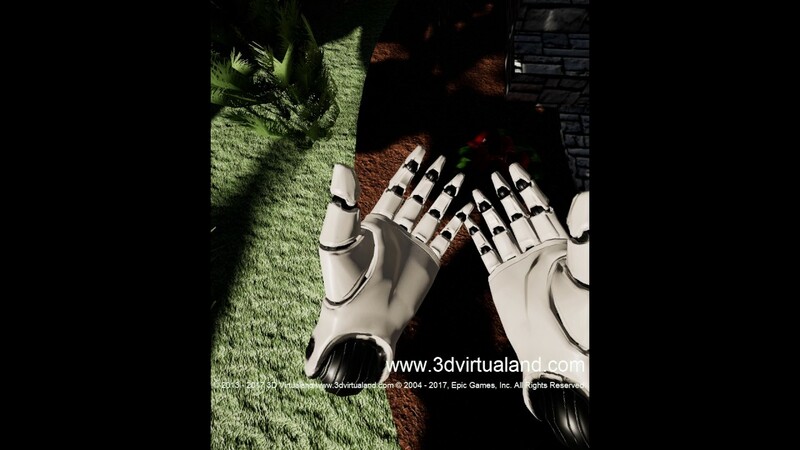 This is our first post to show some of our levels we did in 2015 in 3D Virtualand. 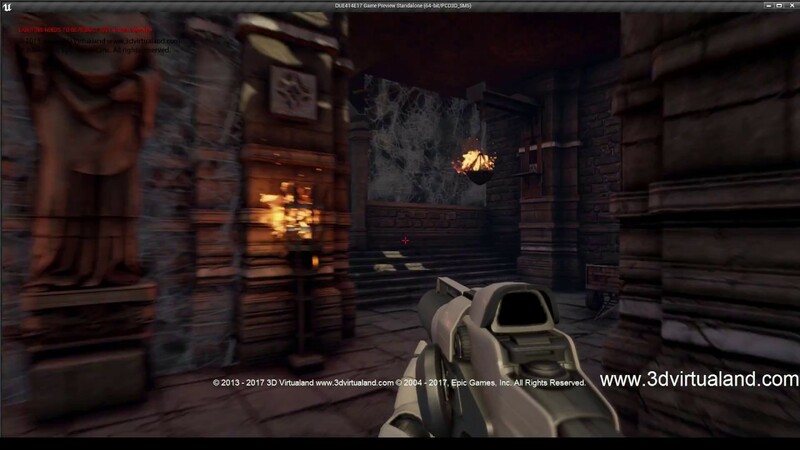 In our first level which was called In the Edge was a mix of the shooter game, the open world demo collection Project, the water plans and others. After that our second level created was White Mountain. We are currently working in its video. Then we created the Dragon level. It is noteworthy that the Dragon level so named like that because the heightmap looked like a dragon or a salamander hence the name. After that we included a new image from Cloud Face level which we try to detailing even more. Then we made the Eroded J Metamorph level in March of 2016. Last edited by 3D Virtualand; 11-08-2016, 01:06 AM. 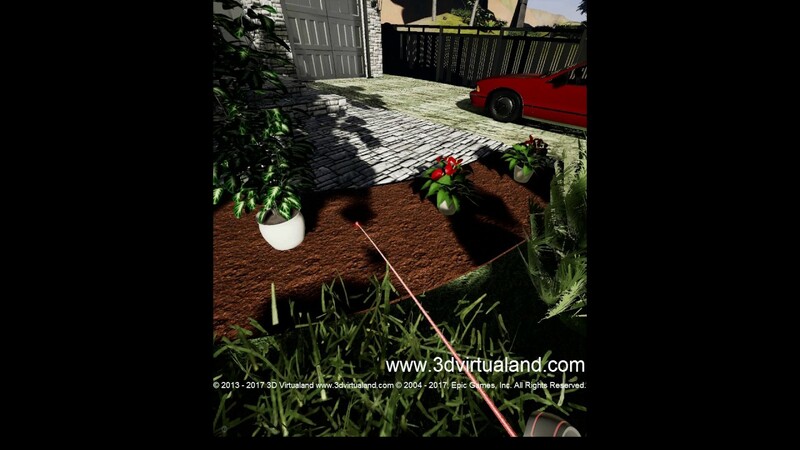 In 3D Virtualand during our last diplomaed that ended on October 13 we did this project. A mixture of architectural visualization with an exterior landscape and a port with a pair of yachts. 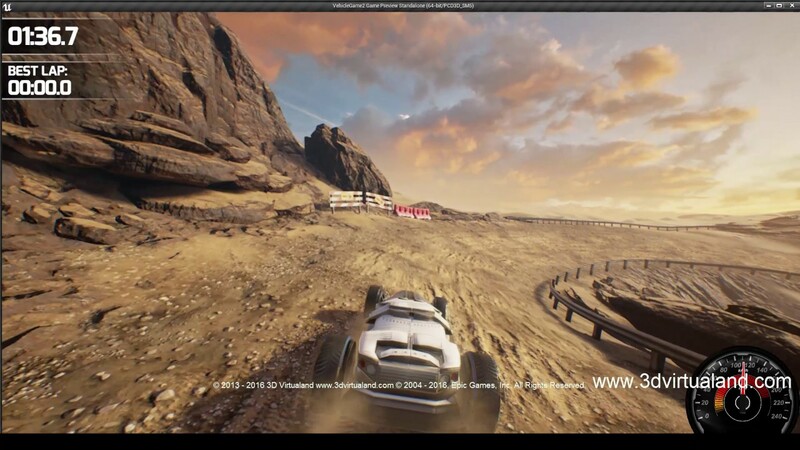 We use the latest features of Unreal Engine 4.13, for example, the importation of all assets to the scene, used a blueprint for massive change of materials and colors. We work with the media framework with this latest version, etc. Here is the video. Exactly! Any mods out there? In future ... use the Report Post button instead of using mentions ... this way it will get taken care of quicker. 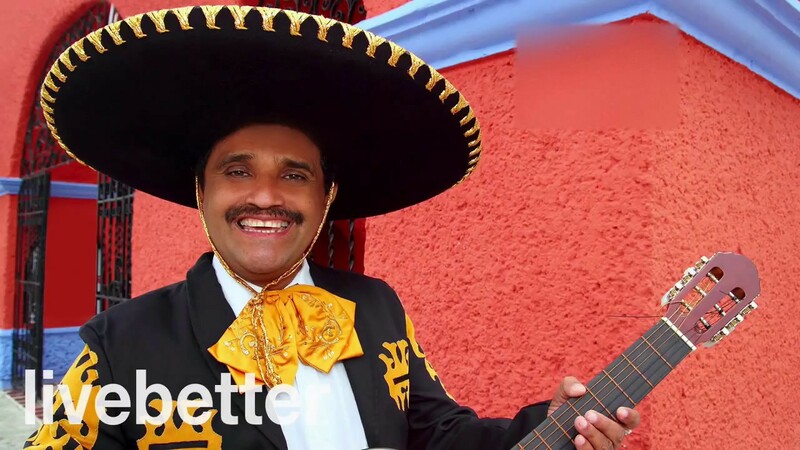 Let's start playing the Mexican music! Hi in 3D Virtualand we do this simple game. ZAttack Game. 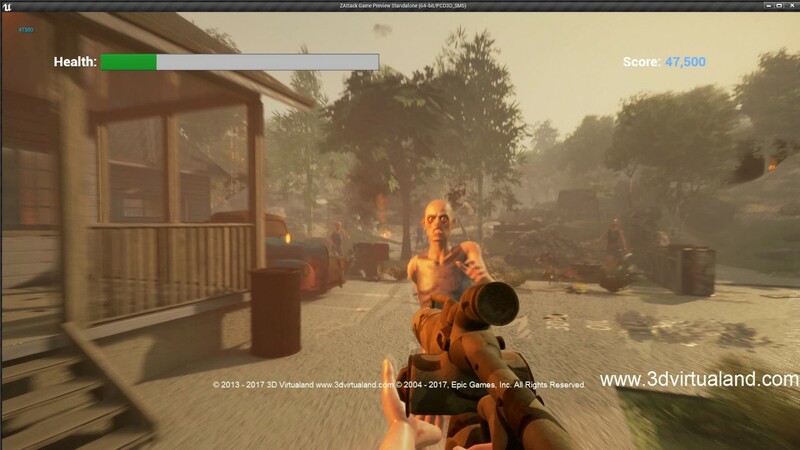 Game about Zombies Attack from a new mysterious dimension in a bungalow house yard. Last edited by 3D Virtualand; 03-11-2017, 12:30 AM. Here in 3D Virtualand during our course of January to April we made this level in the project. 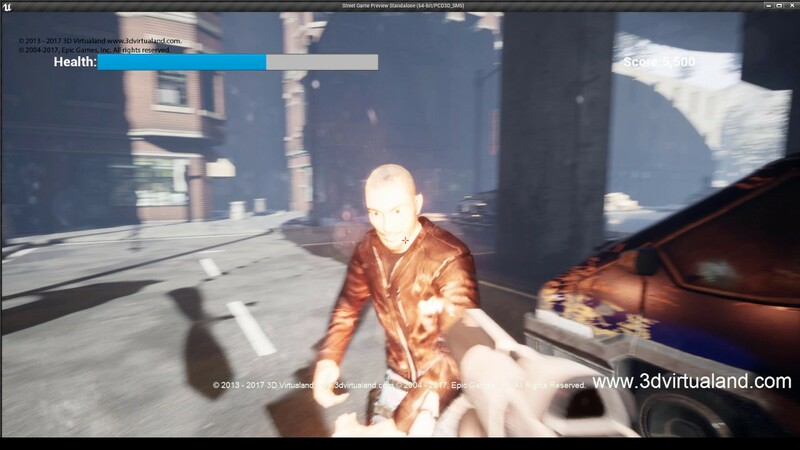 This is a misterious level for Infinite Blade with the Unreal Engine 4.14. In 3D Virtualand we make this level from March to June 2017. We really like this kind of house and Architecture Visualization. Then we decide to test it in VR. Unreal Engine 4.15 Cottage house VR. 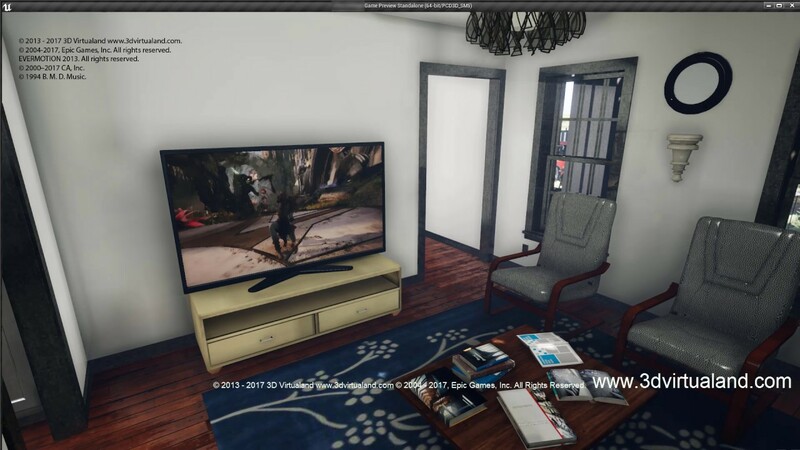 This is Cottage House VR in Unreal Engine 4.15. 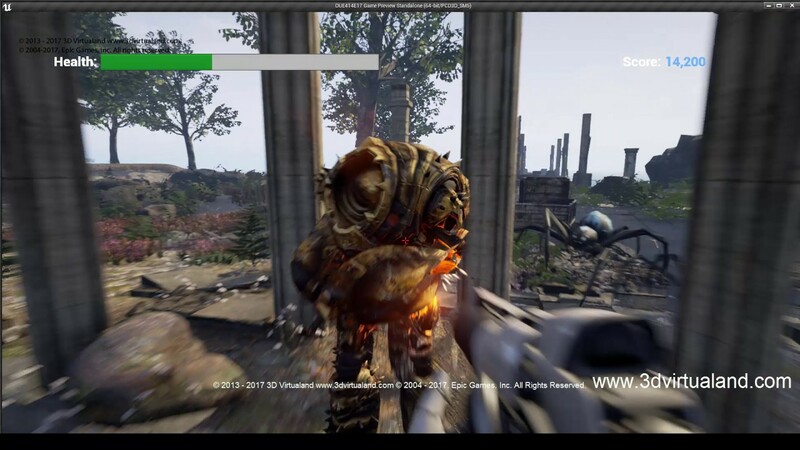 We spent some time thinking in publish Unreal Engine 4.15 Cottage house VR because we were thinking that it was using some direct interaction. Finally we use another Game mode with other Character for VR. Last edited by 3D Virtualand; 06-13-2017, 01:12 AM. After that in 3D Virtualand we made a new project and a new level called just Street. This a level in the Street with several bad guys. Is a level that we were think and development since January 2016 at least in mind an in the course. Thats our latest project and level. Of course we were learning too in a long way. Last edited by 3D Virtualand; 07-11-2017, 04:45 AM. 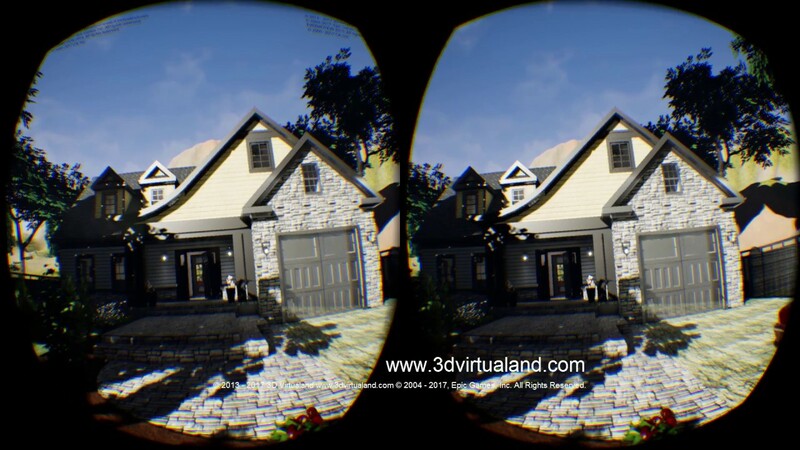 Recently in 3D Virtualand we back to Cottage House in order to use the VR Editor. 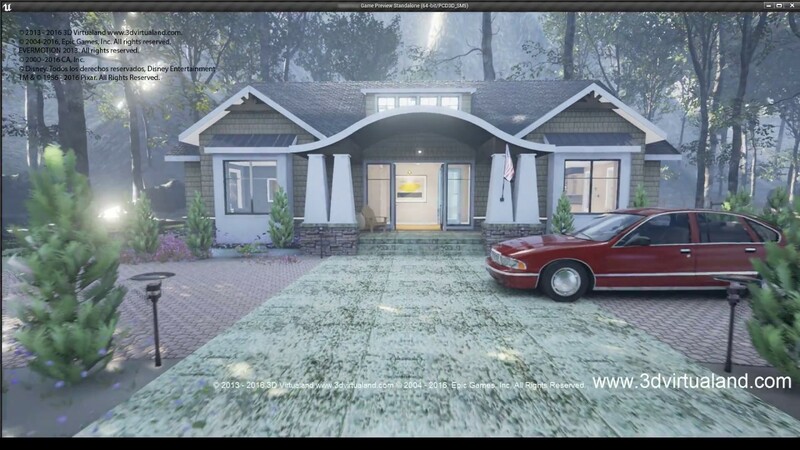 Unreal Engine 4.16 Cottage House VR Editor. This has a botanical aspect or something similar. Last edited by 3D Virtualand; 07-11-2017, 04:56 AM.